If you've never seen cars speeding down the track, you're in for a treat and you need to get out to the Colonial Beach Dragway and see all the action. 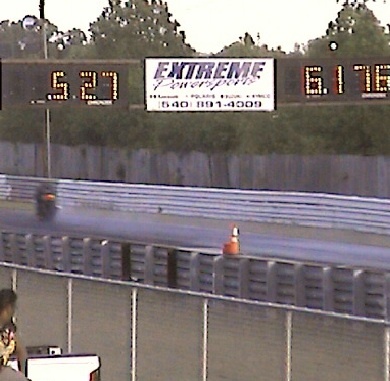 In 2010, it became an IHRA Sanctioned track, as well as still being SBRA. One thing I noticed when I was out there is that watching events like these on TV just doesn't do them justice, it's really incredible live and in person. Many different types of vehicles race at this 1/8th mile asphalt drag, it's not just cars and trucks. You're bound to see a motorcycle or ATV fly down the track as well. 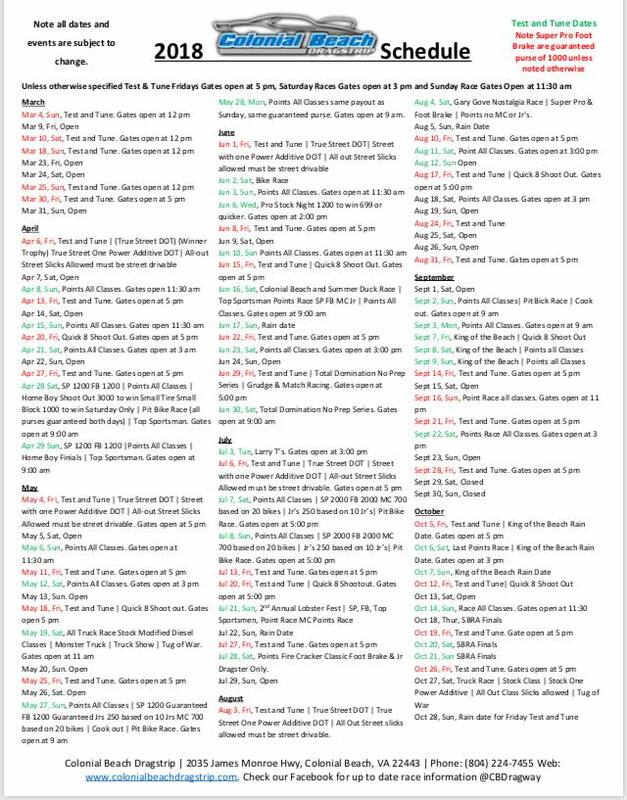 Keep an eye on the events calendar for dates and times of the functions so you won't miss out on any of the fun. To get here, take Route 205 from town and take a right at the sign. 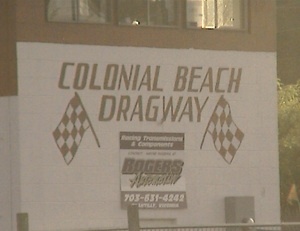 The track is located right behind Rainbow Self-Storage. You can also enter from Rt. 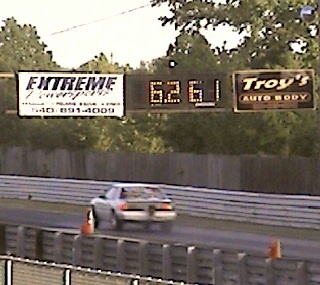 631 which is Longfield Road, known to locals as "Dragstrip Road." The facility is sometimes available to rent for special events like testing, grudge racing, large functions, you name it!